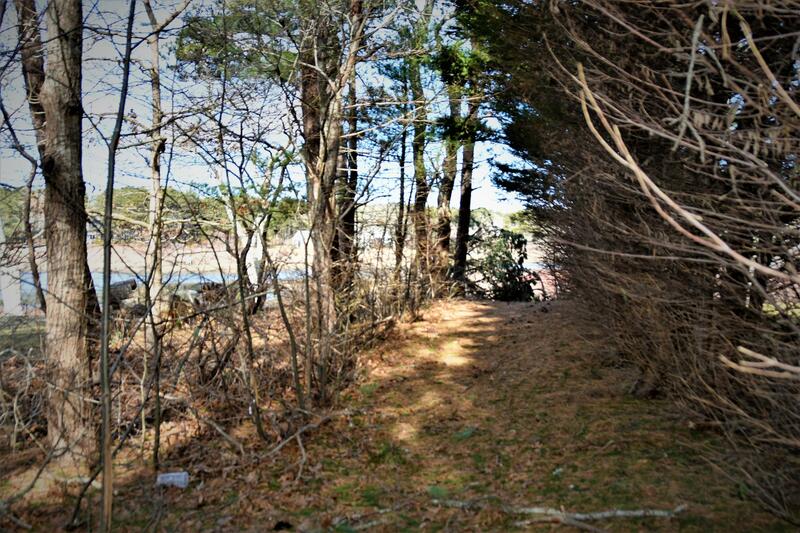 Build your dream home near the private association access to the Majors Cove portion of Sengekontacket Pond. 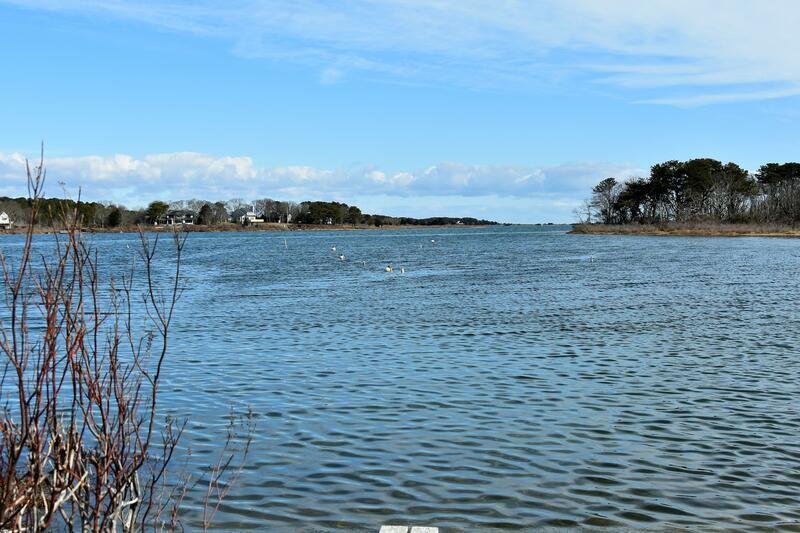 Keep your kayak on the shore or better yet, maybe get a mooring for your boat! 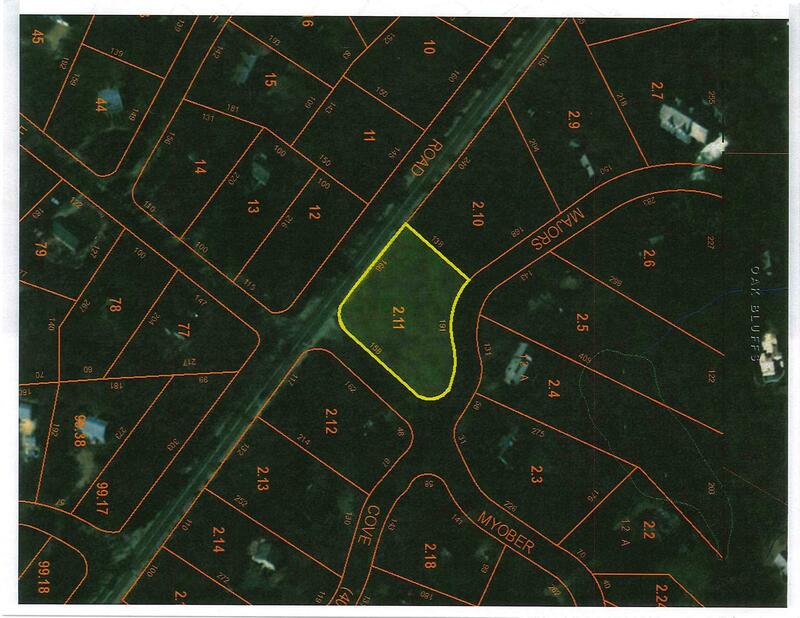 The gently sloping topography of this building lot allows for a walkout basement and the 34,000 sq. ft. of wood terrain should accommodate 4 bedrooms. 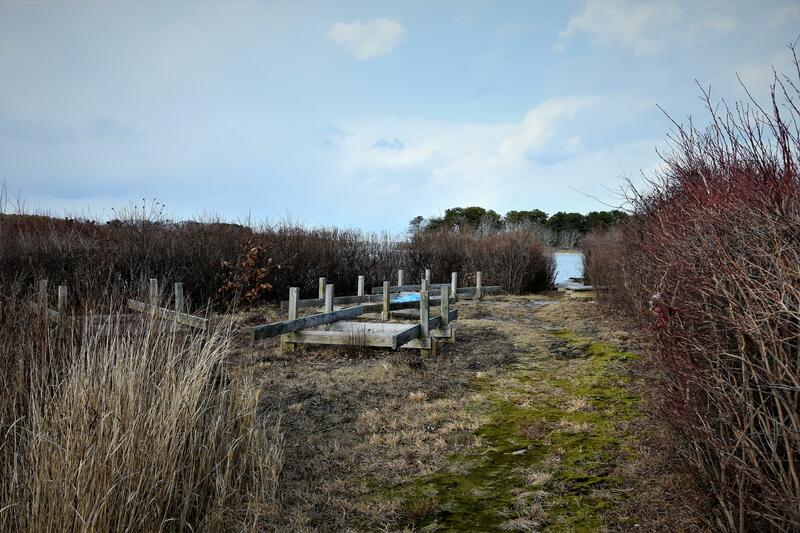 One of the few remaining lots in Major's Cove.